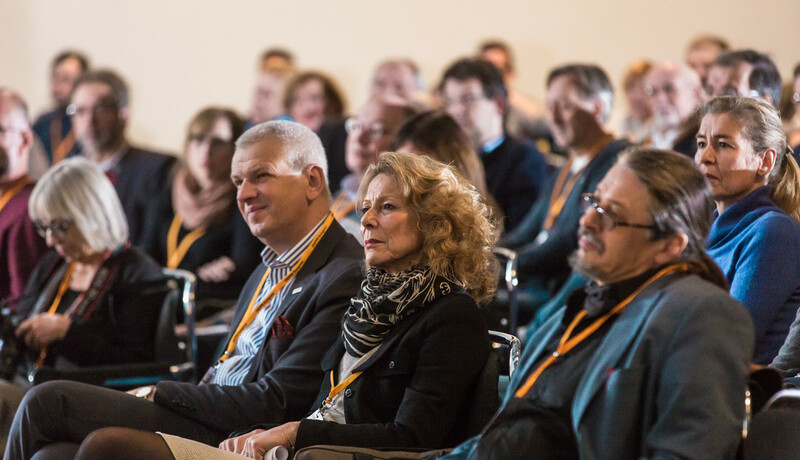 Thanks to its broad range of topics, renowned experts and excellent continuing education opportunities the DGPPN Congress has established itself as a central forum for the field of mental health in Europe. As a participant in the annual DGPPN Congress, in just four days you can obtain a comprehensive overview of current developments in psychiatry, psychotherapy and psychosomatics. The congress programme will cover all relevant mental illnesses and will put a lot of emphasis on biological and psychotherapeutic topics and topics of social psychiatry. At the same time, health political, societal and cultural issues will also be an important focus. Did you know that as a new DGPPN member you can attend the DGPPN Congress for free in your first year of membership? And as a member you also save money in subsequent years on congress registration and fees for courses from the DGPPN Academy. In addition, membership in the DGPPN has many other benefits. Are you convinced? Then fill out a membership application right away.